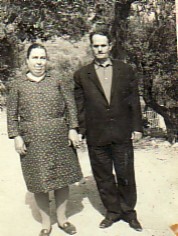 Above: My parents, Evangelia and Ioannis. 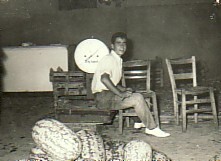 Above Right: Since twelve years old, I lived in Athens. 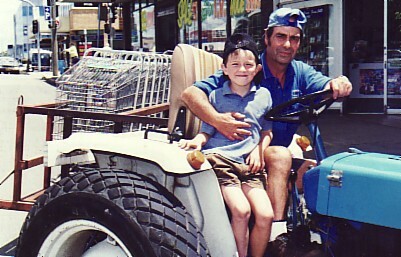 In this photograph, I am working in a fruit shop in Halandri. 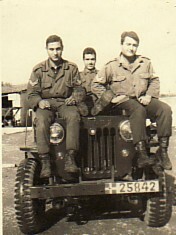 Above: During my National Service in Kavala, Kara Orma Base. Above Right: My sister, Irini. 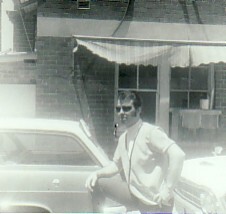 Above: My first job in Australia was in the country town of Hilston. 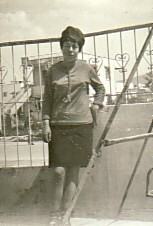 My sister, Papadoula, was working there at the time. 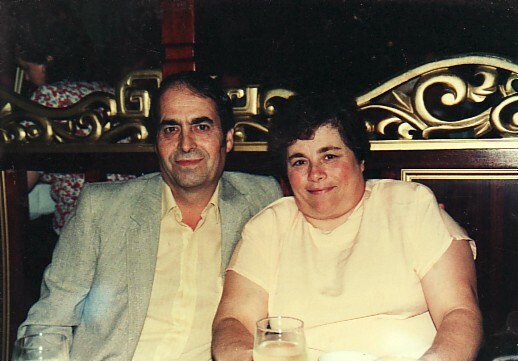 Above Right: With my wife, Anna. 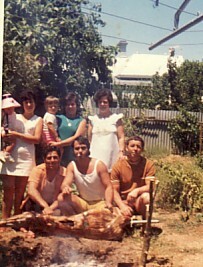 Above: Celebrating New year in Adelaide, with my sisters, Papdoula and Irini. Standing are: my sister, Irini; my wife, Anna; and my sister, Papadoula. Seated are: my brothers-in-law, Panagiotis and Jack, and I am in the middle. 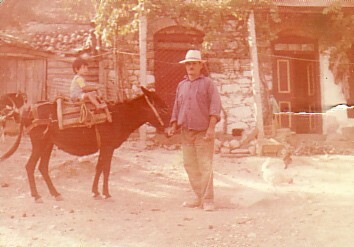 Above Right: My father, Ioannis, with my son, Ioannis, during one of our visits to Greece. Above: With my grandson, Vaios.